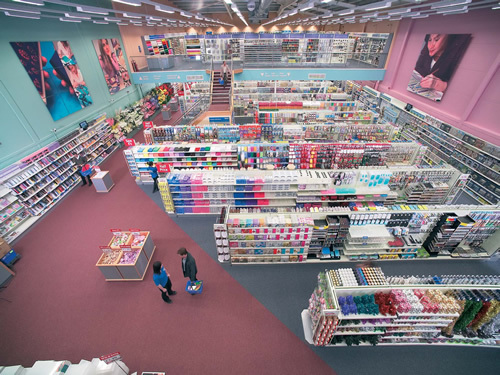 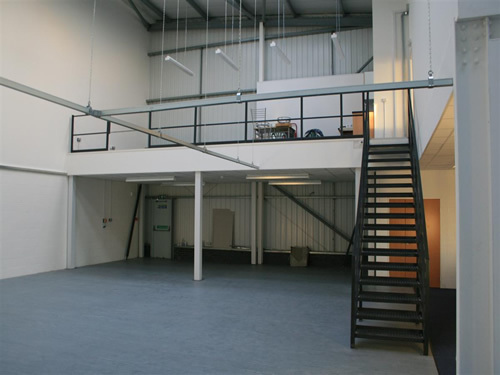 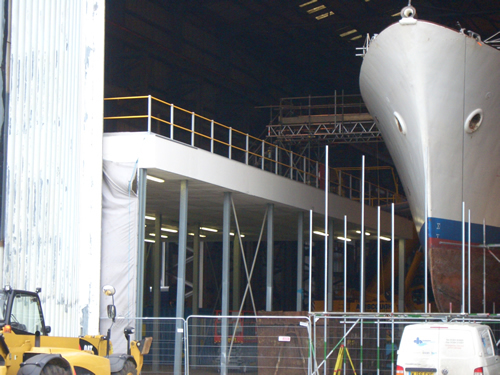 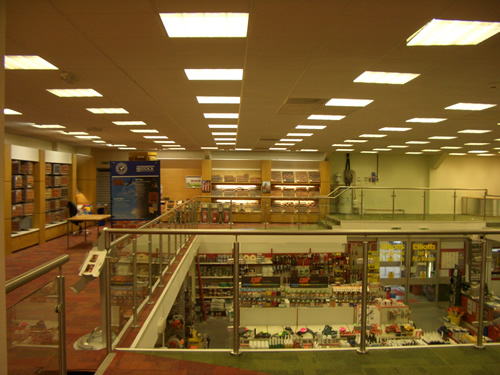 Hampshire Mezzanine Floors undertake the design, supply, installation & construction of mezzanine floors & racking systems within the Andover area, plus carry out the complete mezzanine flooring fit within your premises. 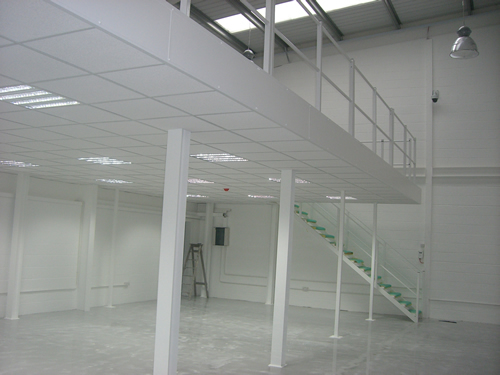 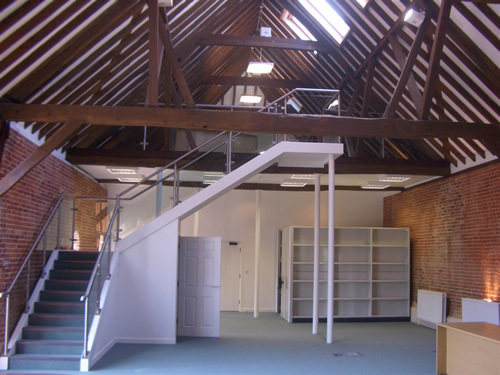 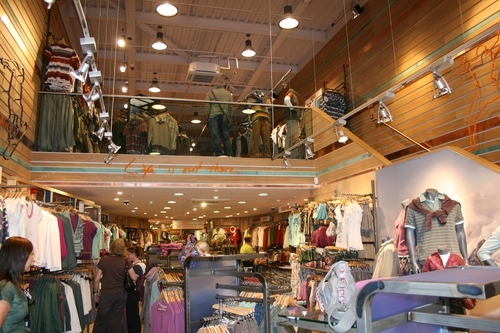 HMF often undertake refit & partitioning work in offices, retail outlets, factories and warehouses located in Andover. 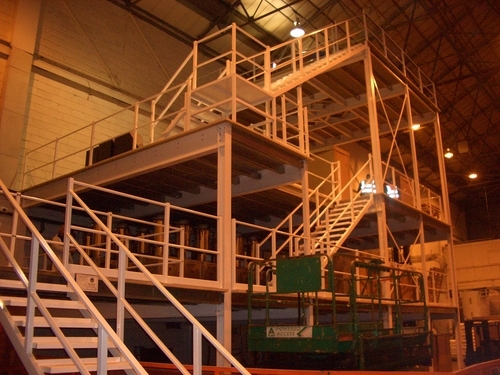 Specialising in Mezzanines for over 25 years HMF also supply and fit Dexion warehouse shelving and pallet shelving systems, rack inspections, building works, mechanical and electrical installations. 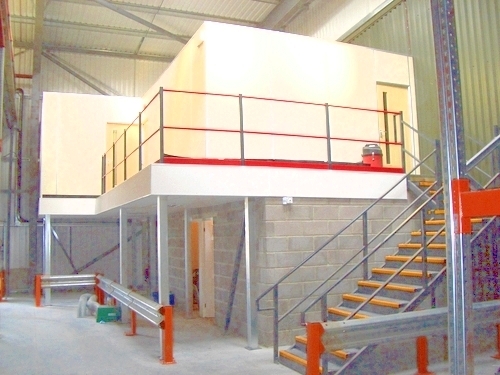 We are also able to undertake mezzanine flooring work in other areas of Hampshire in addition to Andover, so please do contact us for more information and a no obligation quote.